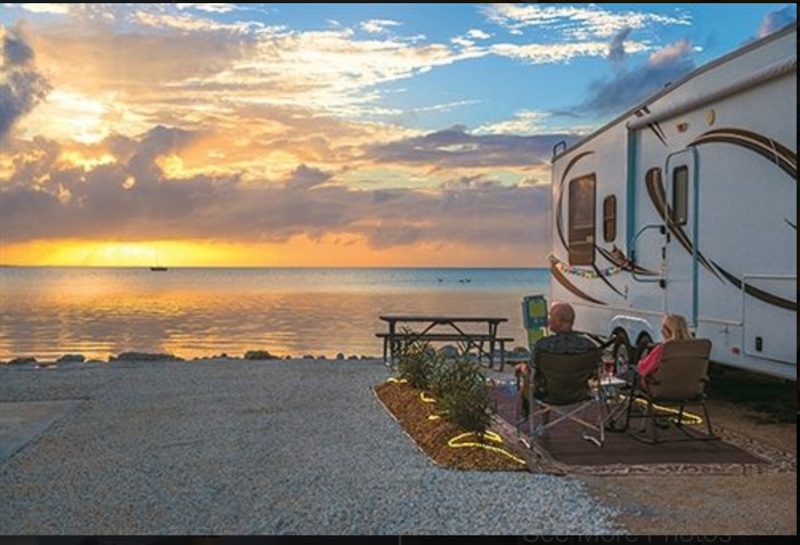 Enjoy staying in the heart of the Florida Keys at Fiesta Key RV Resort! Discover the lush greenery and tropical feel of our spacious 28-acre resort located on an island all our own. 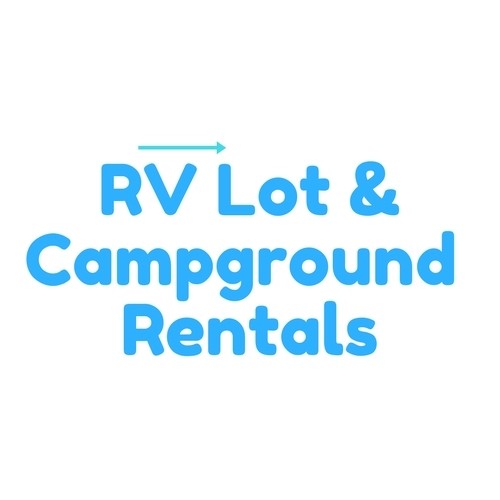 We are surrounded by incredible Gulf of Mexico ocean views, have an on-site marina, and plenty of areas where you can relax and enjoy the sunset. There is also an on-site restaurant, beach bar, free WiFi hotspots, spa, pool and so much more. 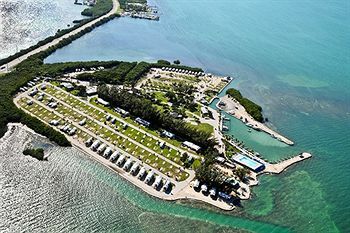 Popular nearby attractions include Long Key State Park, the Dolphin Research Center and Bud ‘N’ Mary’s world famous fishing marina. Don’t miss out on this fabulous resort located in one of the most popular vacation destinations in the United States! Whether you are traveling as a family or looking for a romantic getaway, our resort has something to offer everyone. Book now! Please use the form below to submit any questions or call our Call Center during available hours at 877-570-2267.